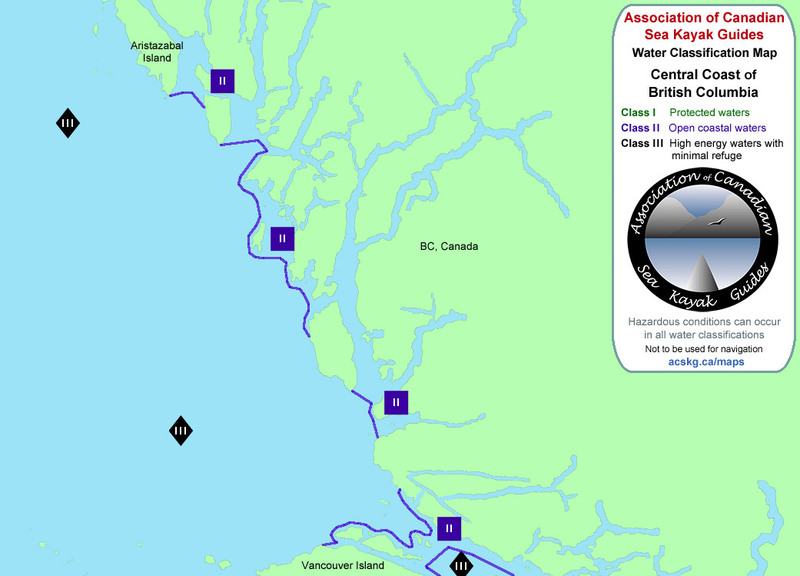 ACSKG certified guides can request the Association to create a classification map for any coastal water. 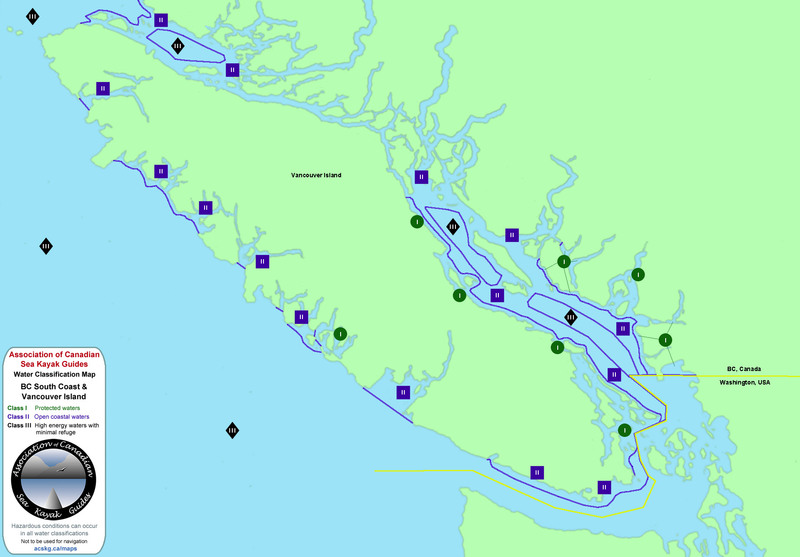 A three-tiered categorization of coastal waters that considers topography, bathymetry, fetch, tidal action, marine traffic and local anomalies affecting sea kayak risk management. 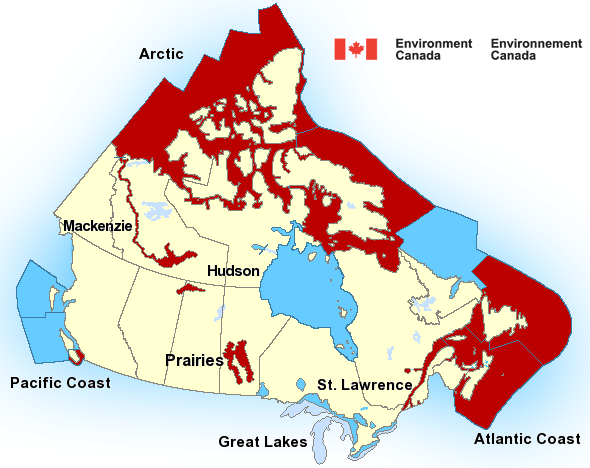 Boundaries are identified on ACSKG Water Classification Maps. 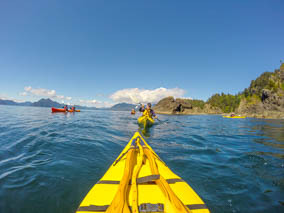 Guide to client ratios are determined by water classification and the type of kayaks used; single kayaks, double kayaks or a mixed fleet consisting of both single and double kayaks. 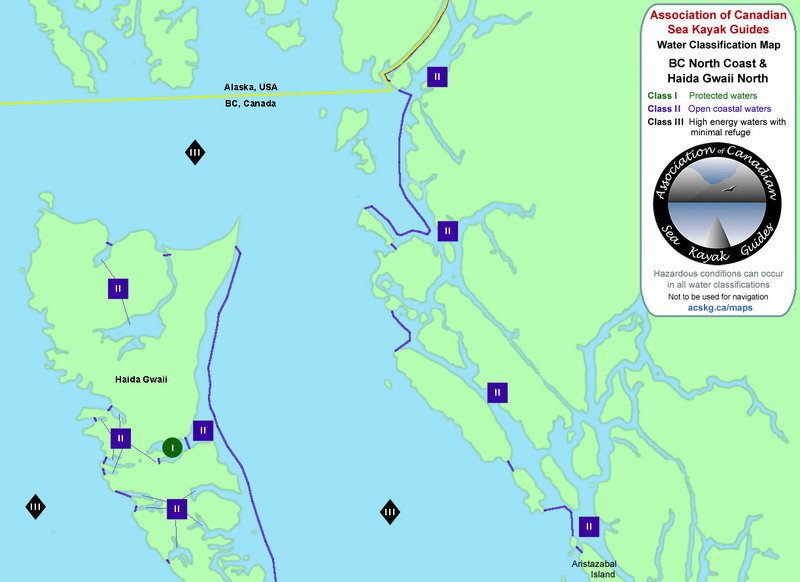 Guide requirements: An ACSKG Certified Full Guide with smaller groups, or; an ACSKG Certified Full Guide and an Assistant Guide with larger groups. 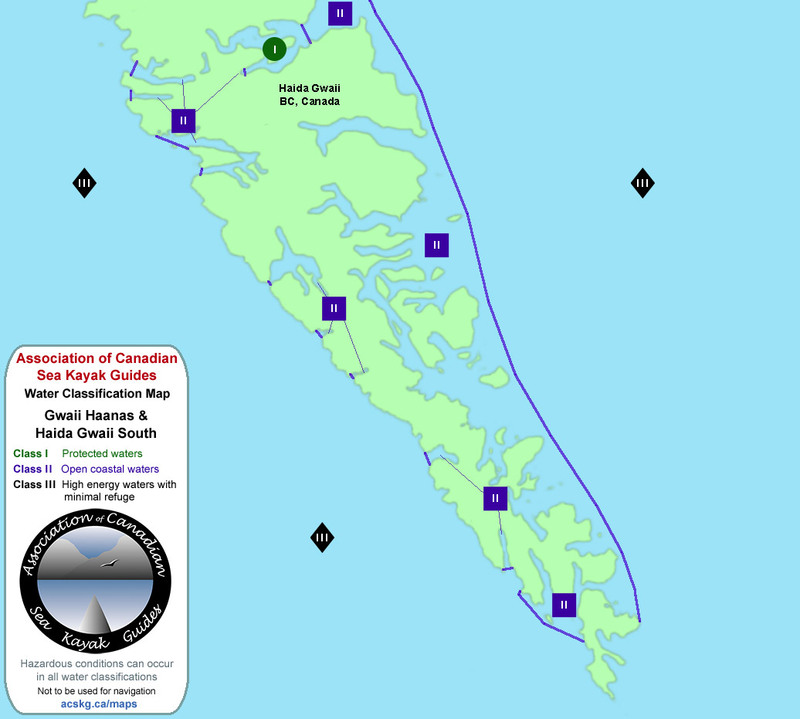 Guide requirements: An ACSKG Certified Full Guide and an Assistant Guide. 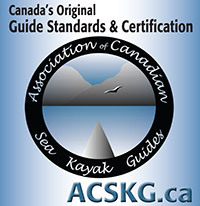 Guide requirements: An ACSKG Certified Class III Full Guide and an Assistant Guide.